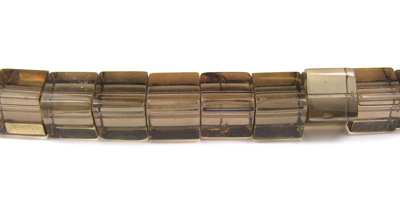 On this page you will find our vibrant glass cube beads. These colourful beads are drilled through the centre of the cubes. 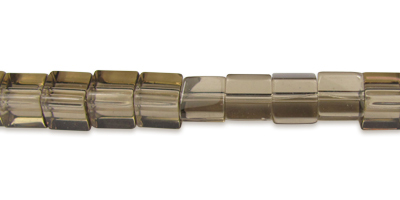 These handy beads are so versatile, you'll wonder what you ever did without them! Full strand of glass shaped beads. Approx. 32cm strand, with approx. 80 beads per strand. Miyuki Glass Cube Beads Blue Mix - 4mm. Sold by the 40cm strand (contains approx. 100 beads]. Pretty little beads!